In 2012-2013, I’ve worked with artist Janet Laurence to produce a series of digital media titles for use in her various exhibition projects in Australia, UK and China. Work has included videography, digital editing, soundscapes and stills production. 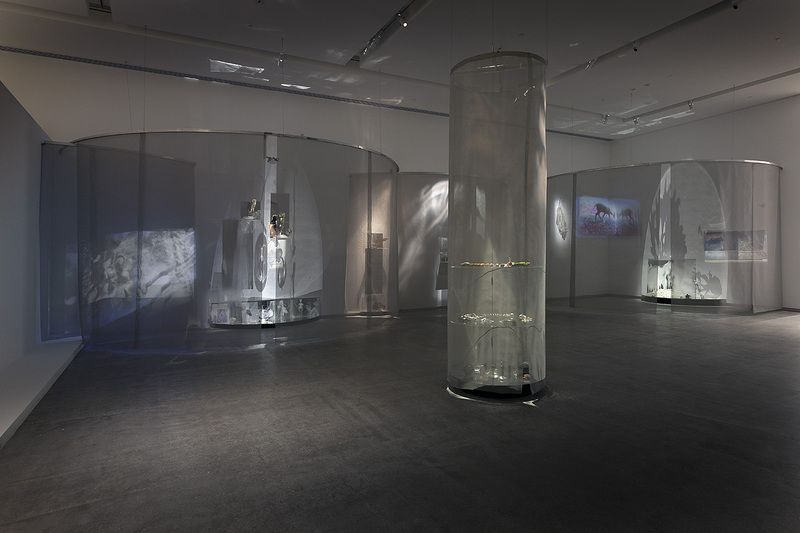 Titles have included ‘Grace’ an entry selected for exhibition in the 2012 Blake Prize for Religious Art, ‘Panda’ exhibited in Chengdu, China, ‘Ferment’ made for Janet’s solo exhibition ‘The Ferment’ at Fine Art Society Contemporary, London, and new works ‘Umwelt’ and ‘Dingo’ created for Janet’s installation project titled ‘Fugitive’ for the exhibition Tarrawarra International 2013, Healesville, Victoria. link to Janet Laurence on vimeo.